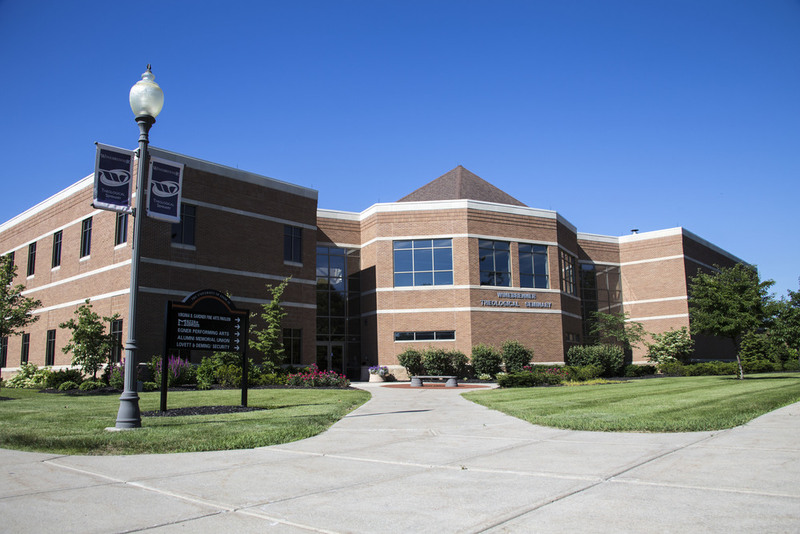 Looking for ways to improve their attendance, expand programming, grow their ministry, and re-establish their accreditations, Winebrenner Theological Seminary needed help as they planned their growth into the 21st Century. It was then that Winebrenner made the move to strengthen their ties with College First Church of God. 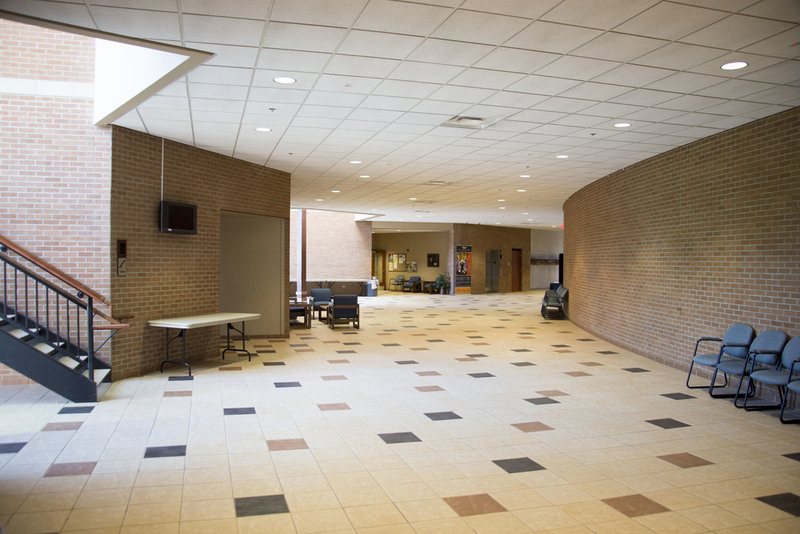 They hired RCM Architects to help plan that move out of their former facility in northern Findlay, and back to the campus of the University of Findlay. RCM was honored to help guide their faith-based growth into the 21st Century. Their new structure features a 750-seat convocation center with a 3,000 sf performance stage and a multi-use floor for use not only with worship or presentations, but also musical performances or luncheons. The building also has eight 40-person classrooms, including a 60-student tiered classroom. The entire building is fully networked for data and telecommunications, including all classrooms, offices, and the convocation center. This is one of the first buildings in the greater Findlay area to claim this when it opened its doors in 2003. With faith-based education at the forefront of the design, a 28' tall, hand-hewn wooden cross anchors the facility's ministry as it grows from the lobby floor, and is visible through a two-story window from the outside.